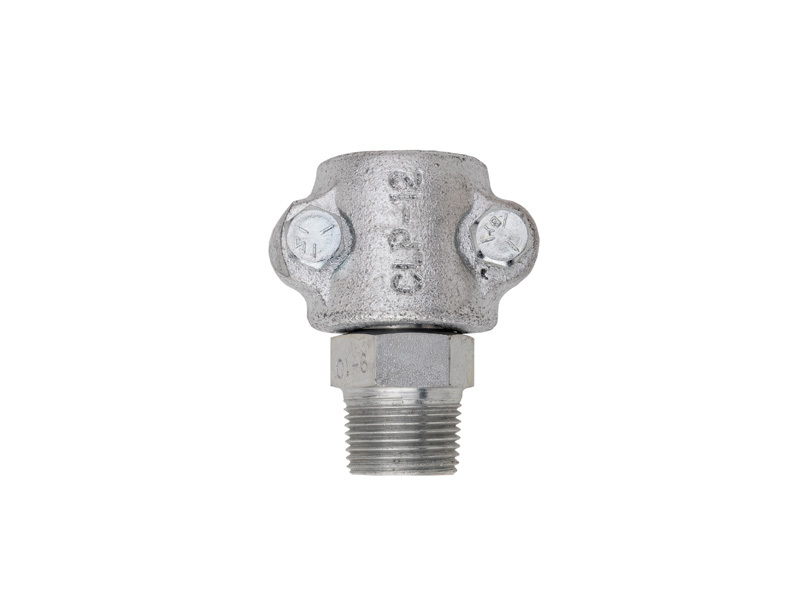 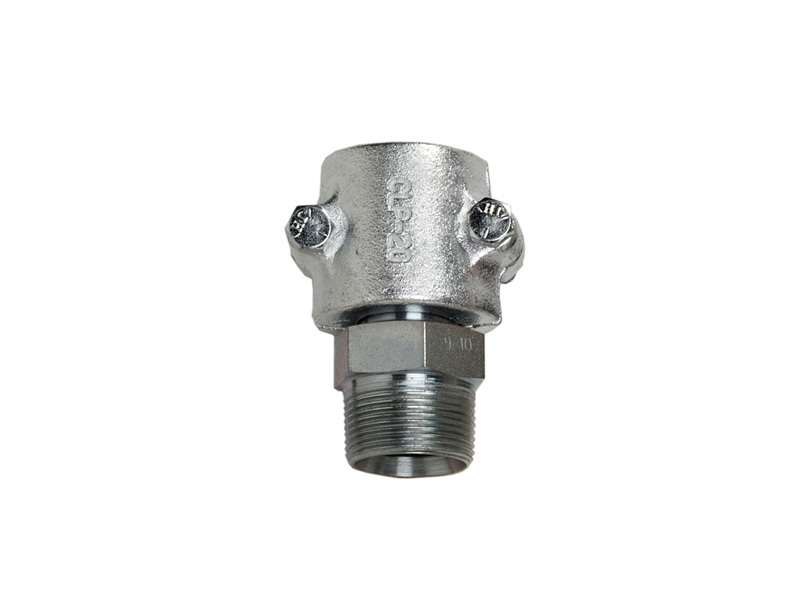 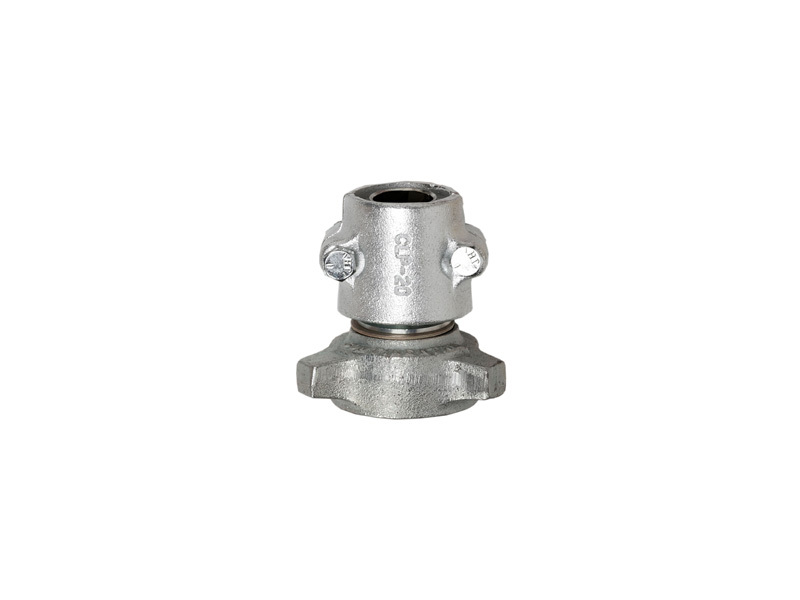 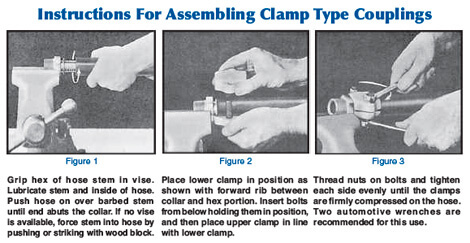 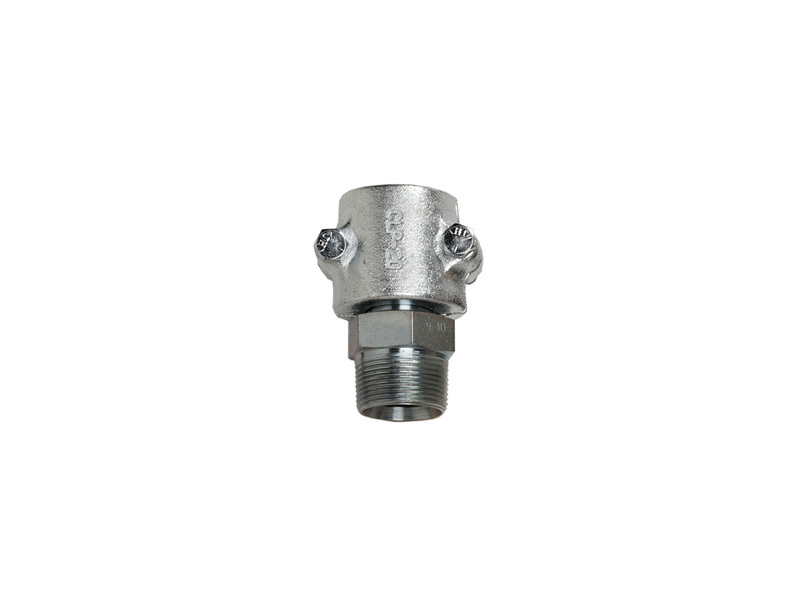 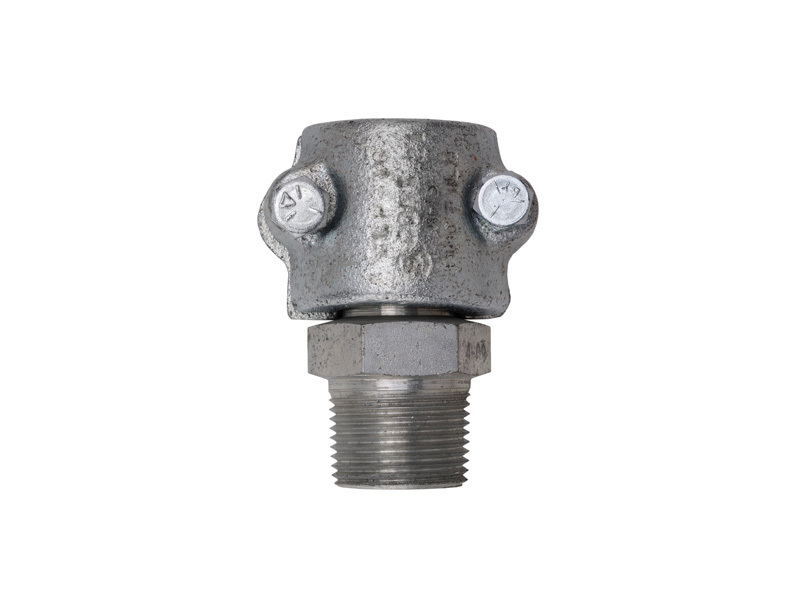 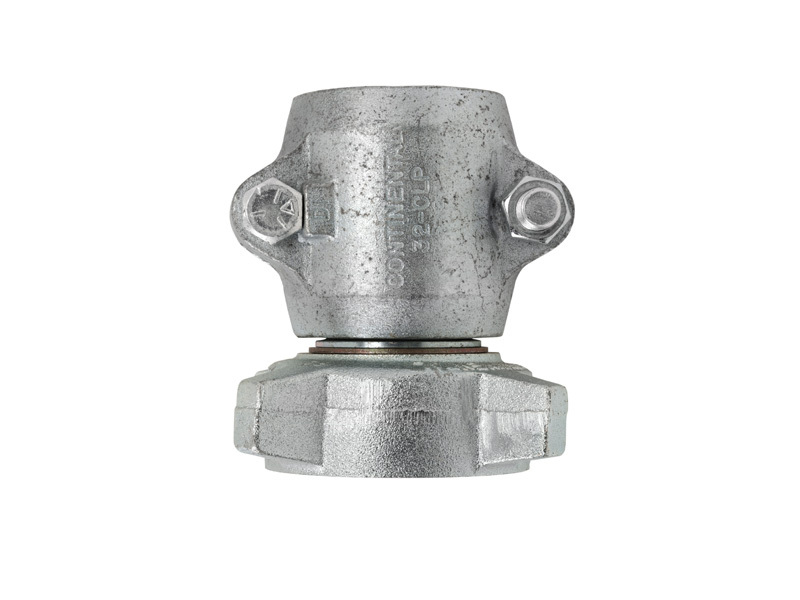 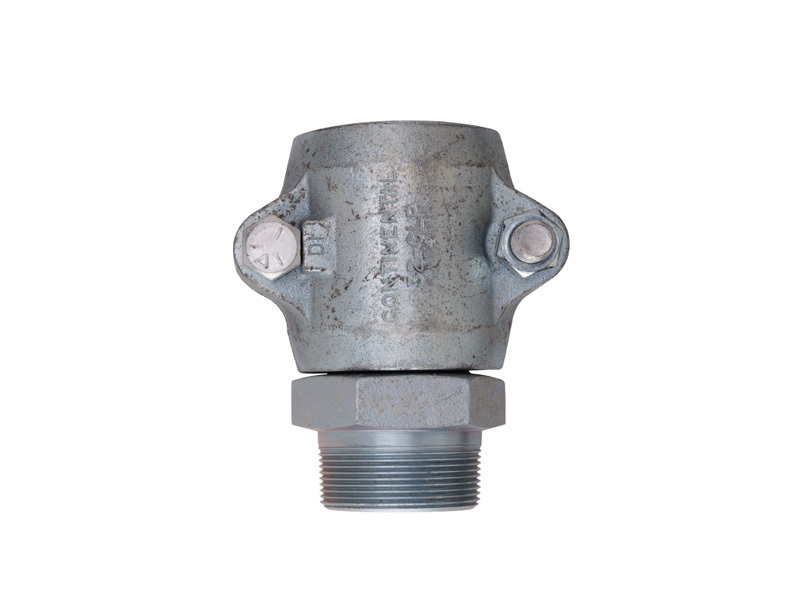 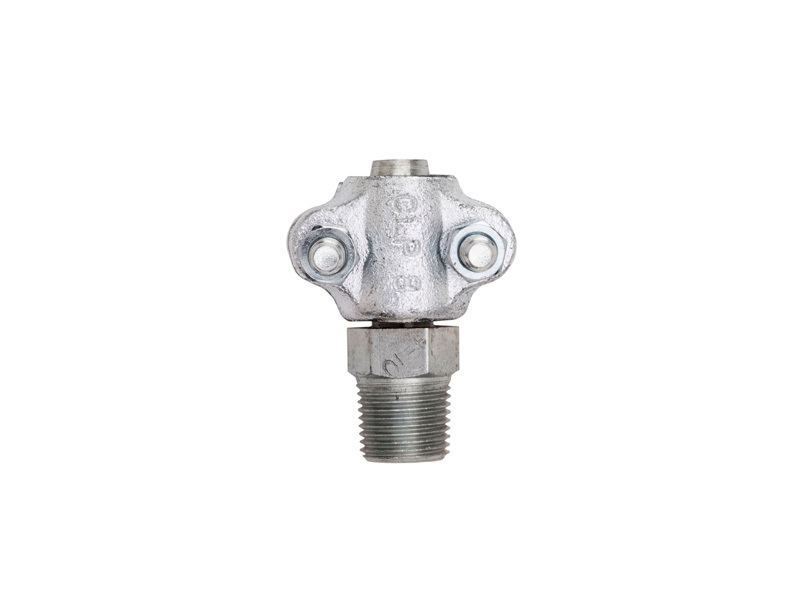 Our NH3 (anhydrous ammonia) clamp type couplings are designed for use with all Anhydrous Ammonia Hose, and in particular, hose with the latest advances in construction.The stem portion of the coupling is precision machined from steel, and the clamp portion is dependable and rugged ductile iron. 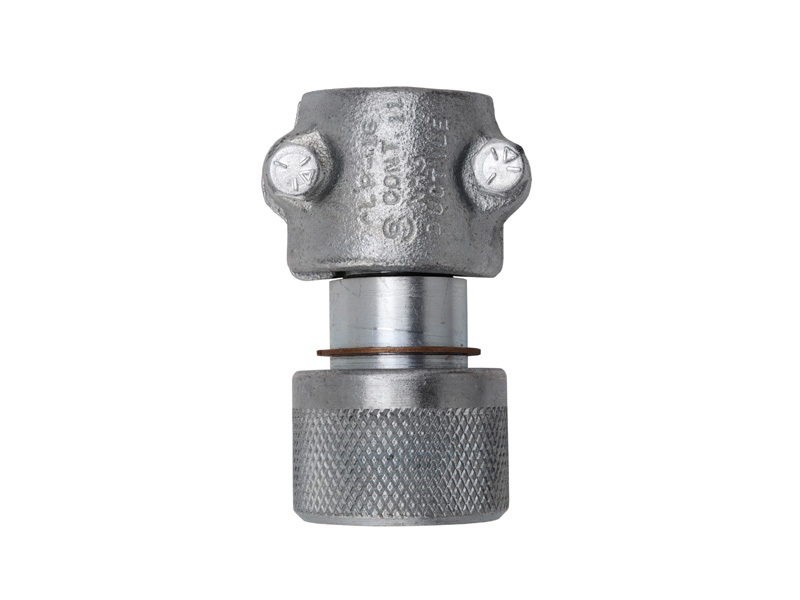 Both the stem and clamp are cadmium plated and irridited for long-lasting protection from rust and corrosion. 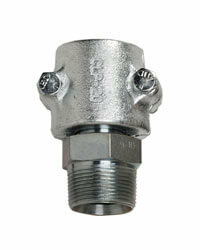 Several special sizes that are widely used on NH3 installations are available from stock. 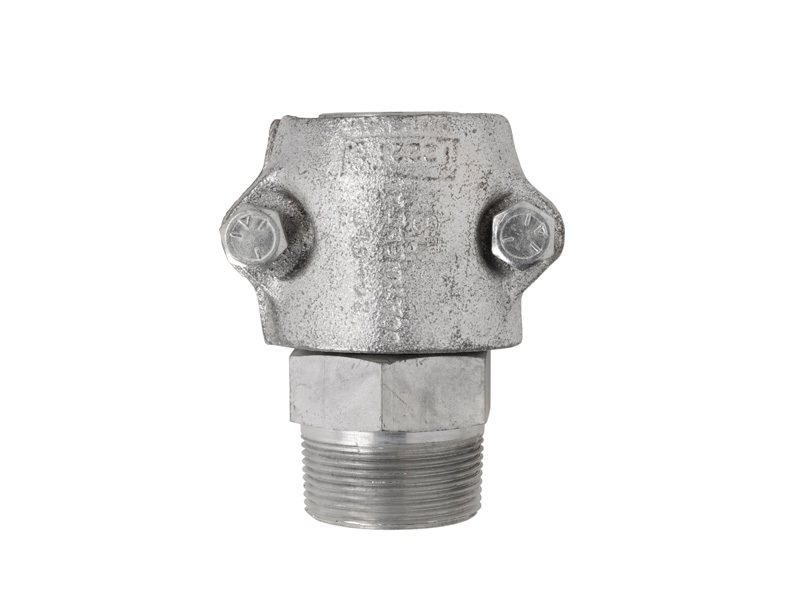 8-CL 1/2" 8 SIL 1/2" MPT 8 CLP 7/8" 1-1/23"
12-CL 12 SIL 3/4" 3/4" MPT 12 CLP 1-5/32" 1-5/16"
16-CL 16 SIL 1" 1" MPT 16 CLP 1-13/32" 1-21/32"
2016 CL 2016 SIL 1-1/4" 1" MPT 20 CLP 1-23/32" 2-3/32"
20-CL 1-1/4" 20 SIL 1-1/4" MPT 20 CLP 1-23/32" 2-3/32"
24-CL 1-1/2" 24 SIL 1-1/2" MPT 24 CLP 1-31/32" 2-5/32"
32-CL 2" 32 SIL 2" MPT 32 CLP 2-7/16" 2-13/16"
B-526B B-526-B-CL 1/2" 1-3/4" 2-3/4"
B-526 B-526-CL 3/4" 1-3/4" 3"
B-526A B-526A-CL 1" 1-3/4" 3"
B-526C B-526-C-CL 1-1/4" 1-3/4" 3-1/2"
A-528 A-528 CL 1-1/4" 2-1/4" 4-1/2"
A-552 A-552-CL 2" 3-1/4" 4-1/2"